Who Would Buy YOUR Home and How Much Would They Pay? 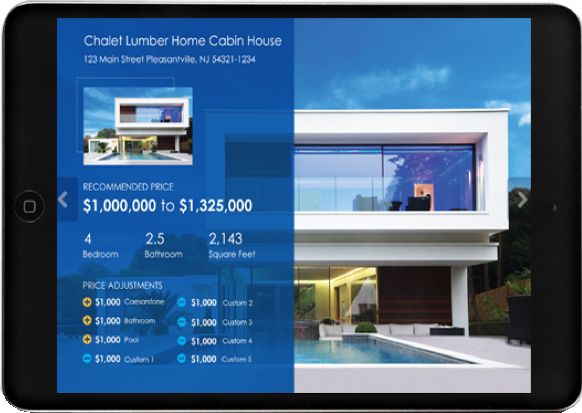 Marketing and selling a home has entered the future with the game-changing CBx app. Pelton Team has exclusive access to this state-of-the-art app, that uses Big Data to identify your home’s most likely Buyer and identify the most accurately the price they might be willing to pay. A CBx Report identifies your home’s most likely Buyer and prepares an estimate of what they might be willing to pay. 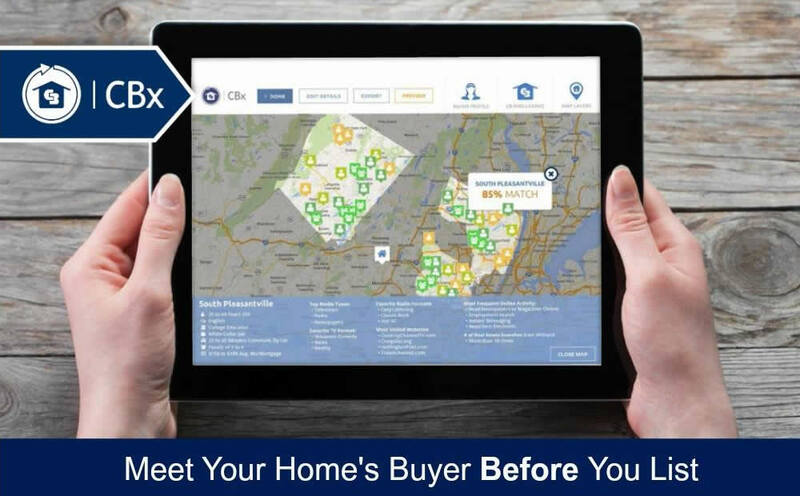 CBx uses the power of new technology to give you the advantage of more quickly selling your home to the Buyer willing and able to pay the most for it. CBx uses Big Data sources to create a profile of your home’s best Buyer. Big Data is the processing of massive amounts of information to improve analysis, and it’s at the heart of CBx’s advantage to you. A CBx Report on your home will give you a detailed demographic breakdown of your most likely Buyer by age, income, family size and more. Using sources such as U.S. Census Bureau data and other massive databases to give you a precise snapshot of the prospective buyer of your home. Zillow’s Zestimates are automated and often inaccurate. 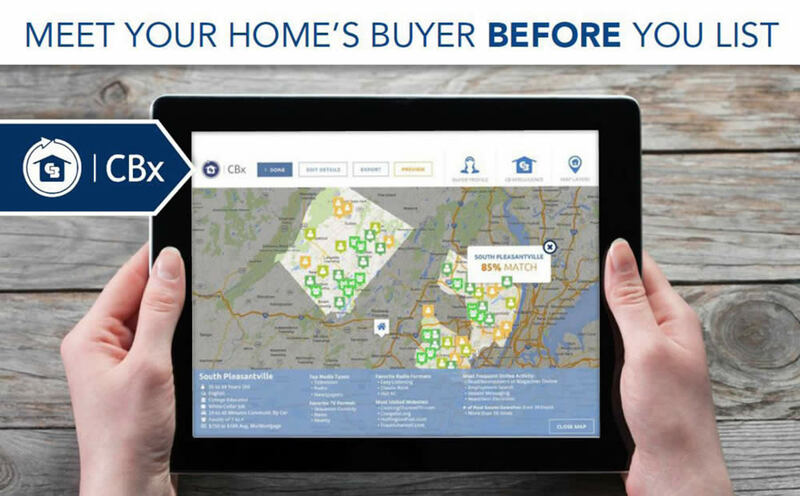 CBx uses data from Coldwell Banker Intelligence to give you information on area housing and home value trends, while data from Realtors Property Resource allows us to make customized price adjustments based on your home’s amenities. The result is the most accurate price for your listing. Your Home's Strategic Marketing Plan. Targeting Your BEST Buyer. Once CBx tells us who your buyer is, we can design a targeted marketing plan that only focuses on the best prospective buyers. It’s more efficient, more effective, and in the end, the best way to sell your house quickly, at the best price. Put the power of CBx to work for you today. Give us a bit of information below to get your home’s CBx Report. We’ll send you a customized report for your home. Your CBx Report is free and there’s no obligation to use our services.